Welcome Home to Your Spacious Oasis! 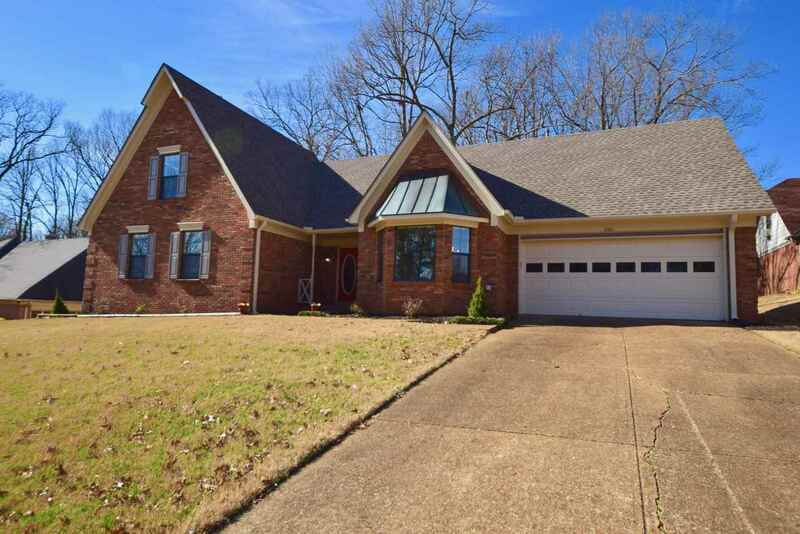 5bd/3ba has Room for Everyone! Large Master Suite. 3 Bedrooms Downstairs. Quiet Location on a Cove. NEW Roof. NEW Laminate Wood Flooring Downstairs. NEW Carpet. NEW Light Fixtures. FRESH Paint Throughout. Tankless Water Heater. Updated Windows. Double Ovens. BIG Eat-In Kitchen Space AND Dining Room. Wood-Burning Fireplace. Private Office off of Laundry Room. Large Backyard w/ Lots of Shade Trees. Deck for Cookouts. Great Attic Storage Space.